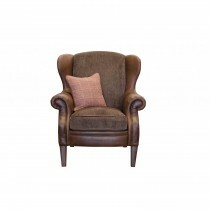 Soft leathers combines with classic wool fabric blends create a cosy combination for you to relax on. 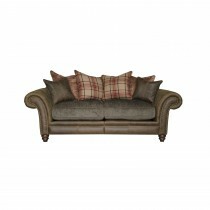 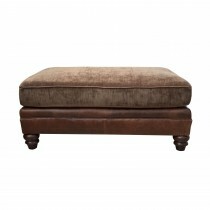 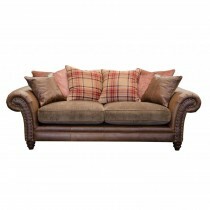 Alexander & James sofas are hand crafted and made to order from the finest materials, sourced worldwide. 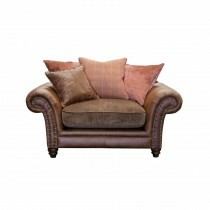 Fillings are super soft, with a mixture of feather, foam and fibre for ultimate comfort.